The list below contains the information for the official lineup of our Gilas Pilipinas 5.0 for the 2016 FIBA Asia Challenge that will be held this coming September 9 to 18, 2016 at Azadi Indoor Stadium, Iran. 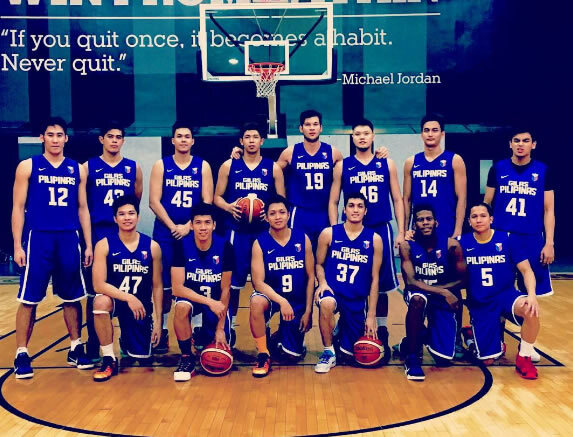 Gilas 5.0 head coach is Josh Reyes. Please refer to the list below for more details.